Seems like I am beginning to be a list-o-maniac. 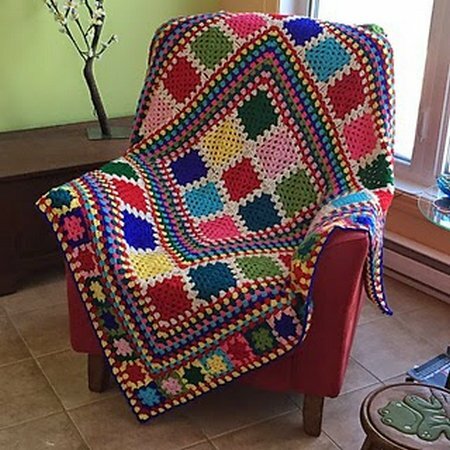 Today, instead of sharing crochet patterns, I will share some blanket designs which will take your heart at once. 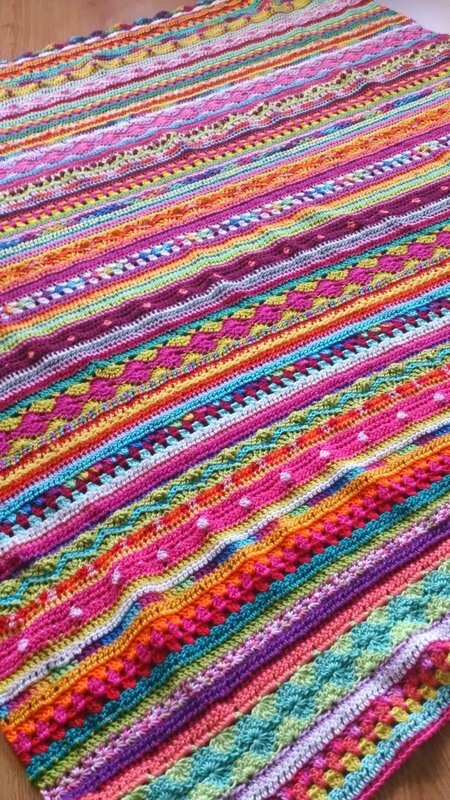 The speciality of these blankets are that they are so colorful with many matching colors. Not every crafter can match colors like these experts. So, let’s have a look at these designs.